Residenza Cà Tazzoli takes the name from the historical personality of Don Enrico Tazzoli, hanged in 1852 with other “Martiri di Belfiore” because they were symphatizers with the Italian unity against the Austrian supremacy. 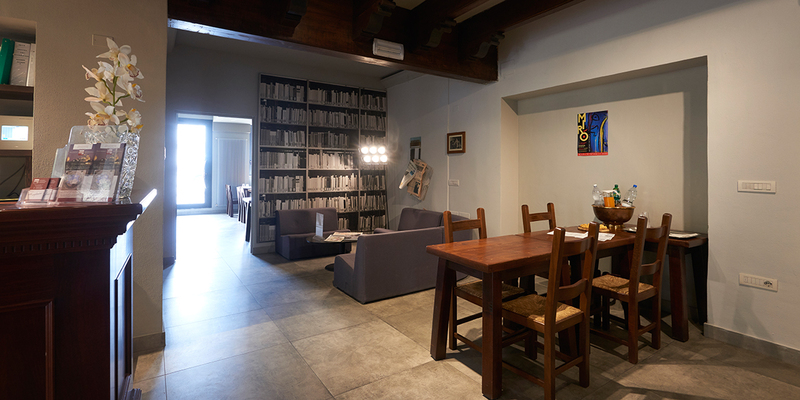 The house, now restructured and provided with wide rooms with a common calm courtyard for the Guests, is located few minutes away from the lake and the major historical monuments of Mantova. The structure keeps its ancient peculiarities, blending with modern facilities.